The Park can be found when traveling from Old Man Bay toward East End on Old Robin Road. The Park can be seen from the highway. The Concrete Park provides great photo opportunities for visitors and receives great attraction reviews on TRIPADVISOR. This is a small privately owned concrete sculpture park, on private property, open free to the public. 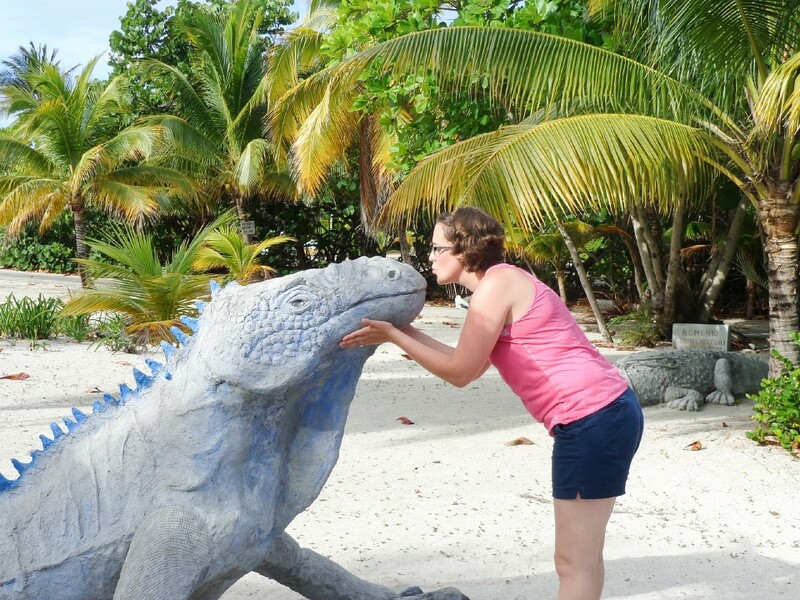 It is a quick stop on Grand Cayman's North Side when driving around the island. The Park is especially kid friendly. 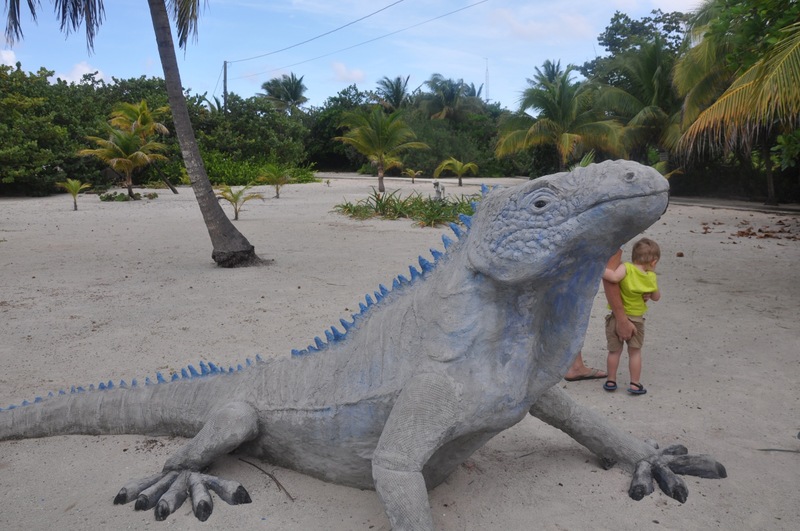 The Park provides both adults and children with great picture opportunities of themselves with larger than life concrete animals. ​Constructed in 2010 in collaboration with Leo Verrett, an artist from Minnesota, this was the first of the large concrete sculptures in the Park. 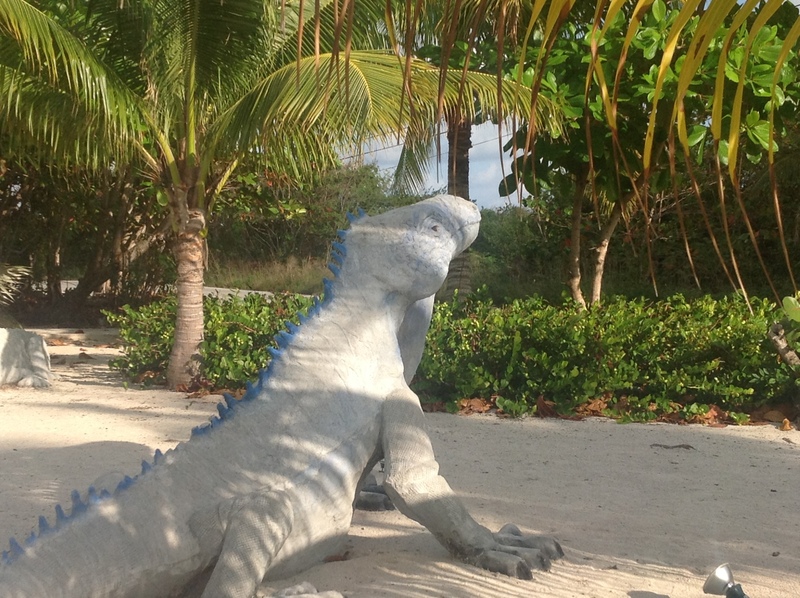 Most sculptures depict larger than life animals that can be found on the island or waters of Grand Cayman. Children visiting the Park have lots of fun interacting with them. Adults, too! I had so much fun making these sculptures. It is particularly fun visiting with people in the Park and watching and listening to kids running and laughing from one super-sized sculpture to another. 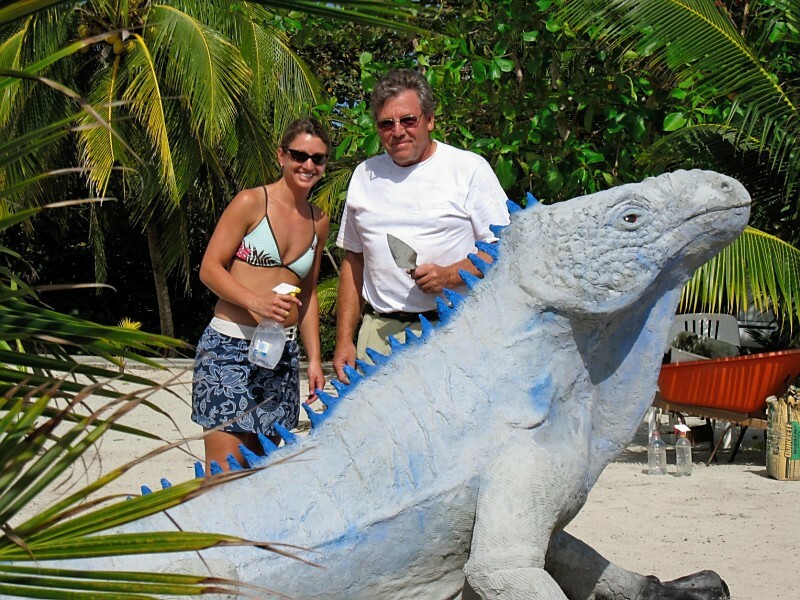 People from all over the world stop and enjoy having their picture taken with the sculptures.